The Jeremy Wilson Foundation provides emergency financial assistance to musicians and their families in times of medical crisis. Portland, Oregon. Click on icon to donate now. 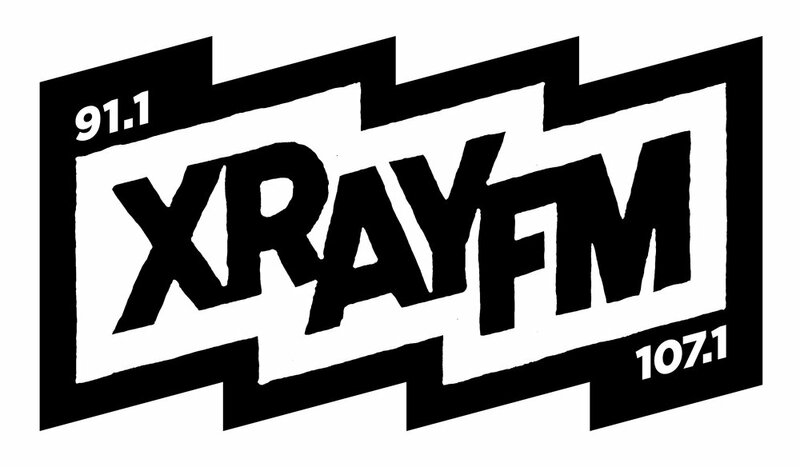 XRAY.FM is a radio station based in Portland, Oregon. Their mission is to build a culturally relevant center for ideas, music and creativity in a service of a more open media and a more just community. Bishops is the best place to get your hair cut ever. Established in 2001in Portland, Oregon. Banner photo by Kauri Marie Productions.